Interview by Lori Bizzoco. Written by Marissa Donovan. 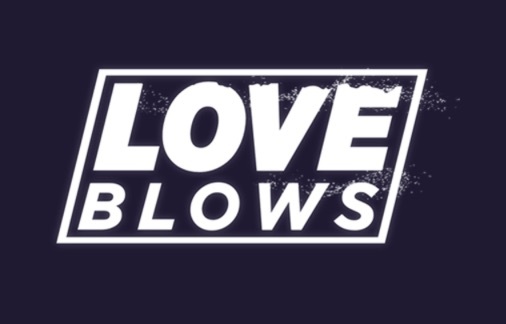 Television producer SallyAnn Salsano and famous matchmaker Patti Stanger have teamed up to create a new reality TV show on WE tv called Love Blows, which follows the drama of a Chicago family’s matchmaking business. In our exclusive celebrity interview, Salsano and Stanger chat about their show, previous television projects, and today’s dating world. Read and listen to this celebrity interview from the masterminds behind the matchmaking reality TV show Love Blows! …Want the full interview? Click here for more.